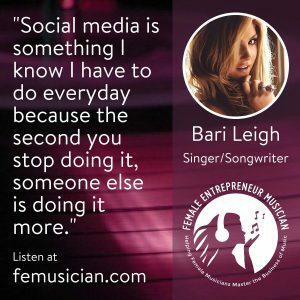 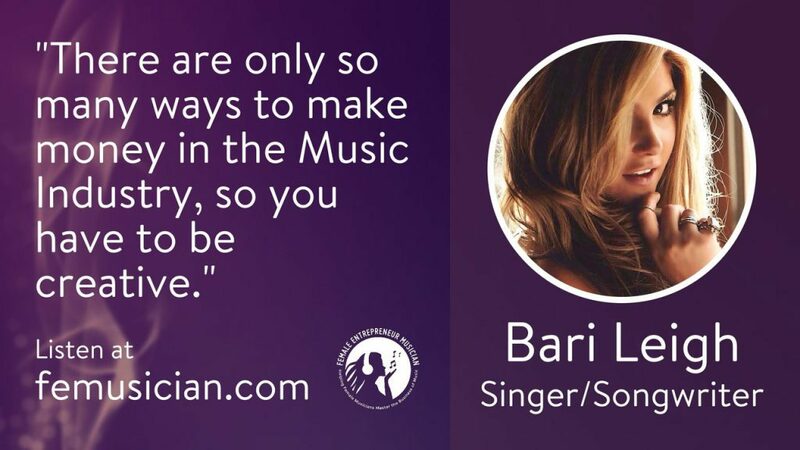 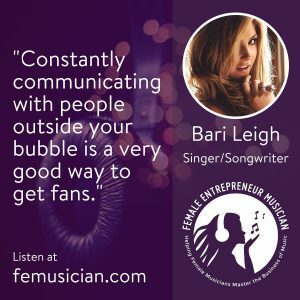 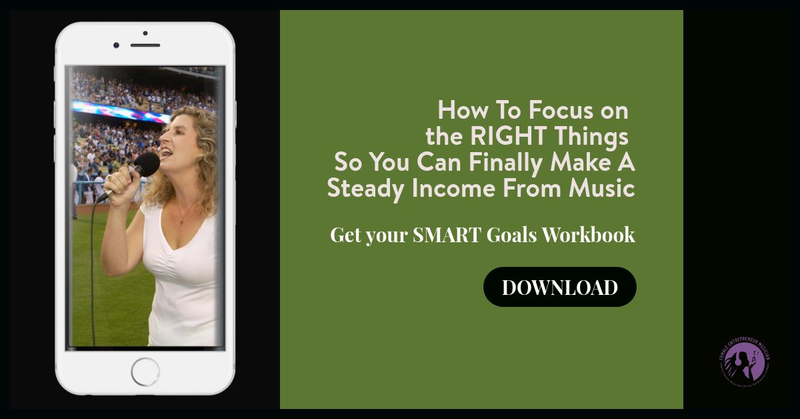 I talk with the Nashville-based singer and songwriter, Bari Leigh, on how she makes money in doing her passion. 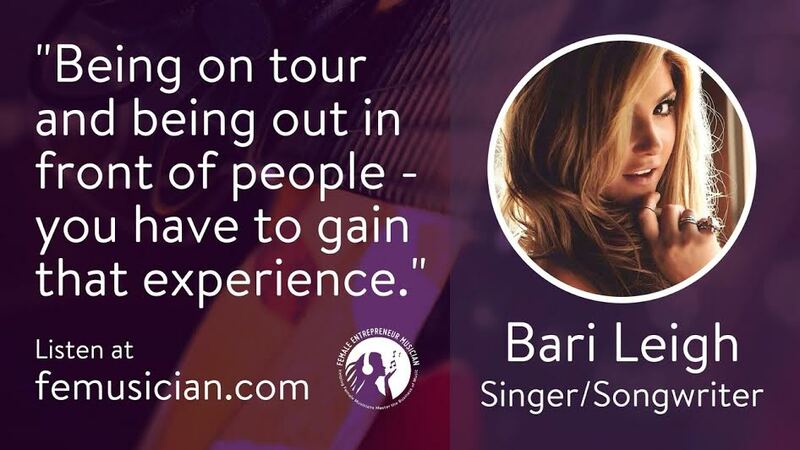 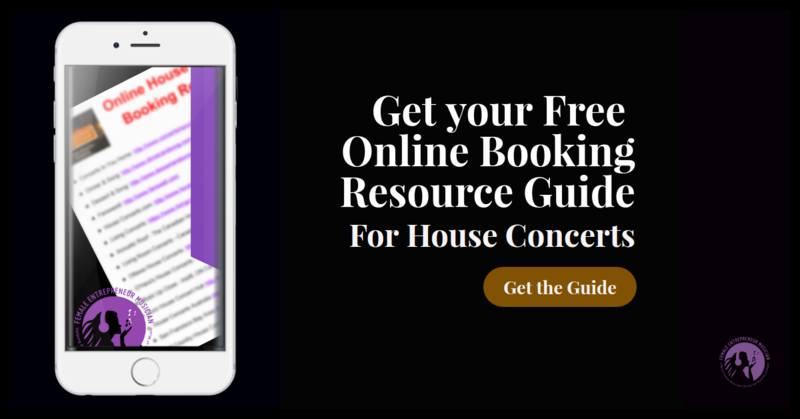 Bari shares music tour management tips. 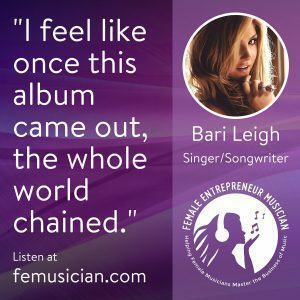 She tells us her experience in connecting with fans through live performances. 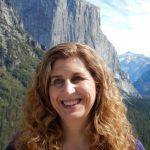 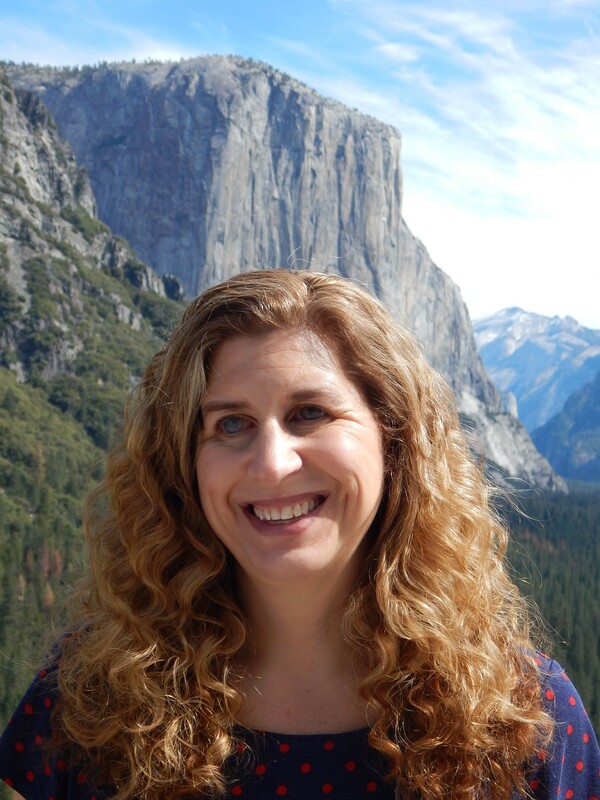 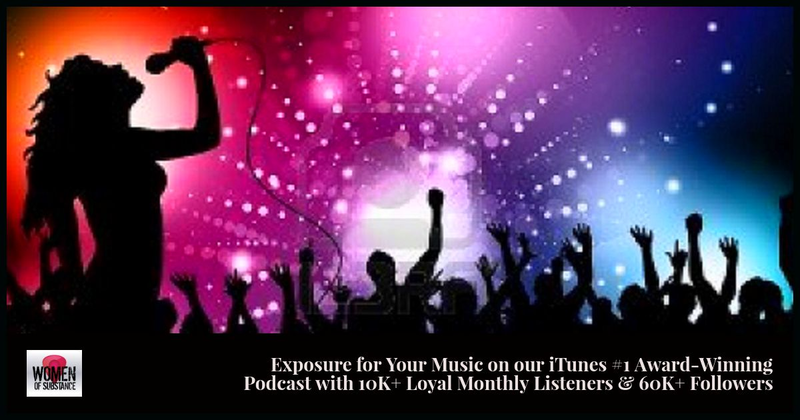 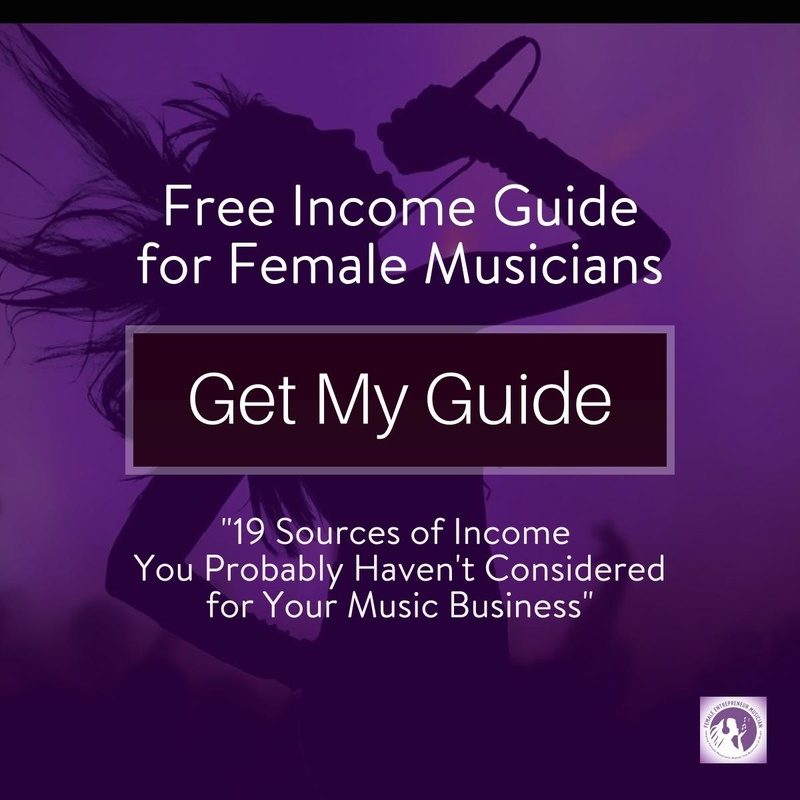 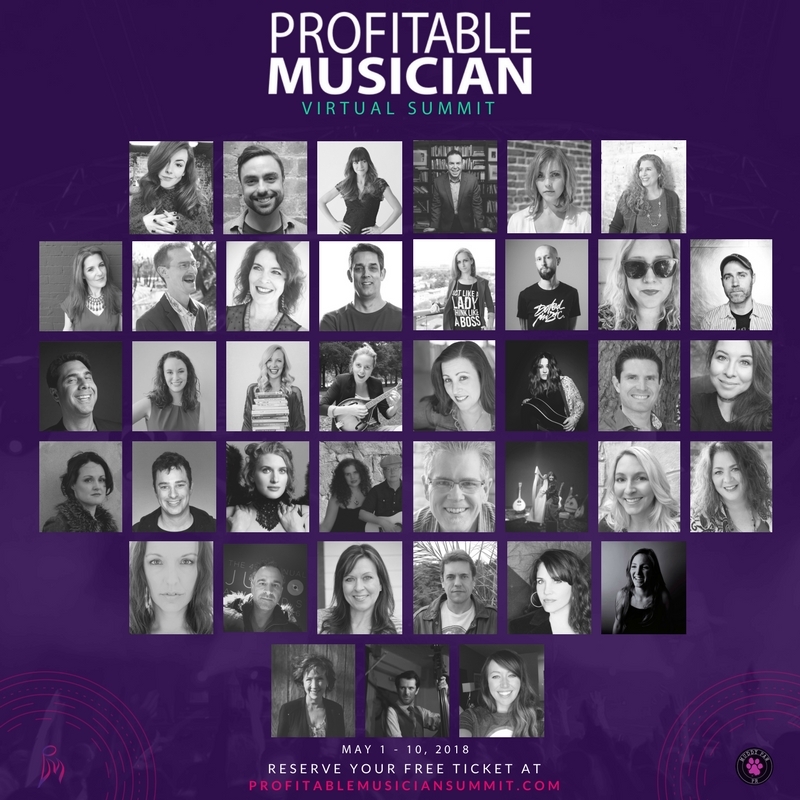 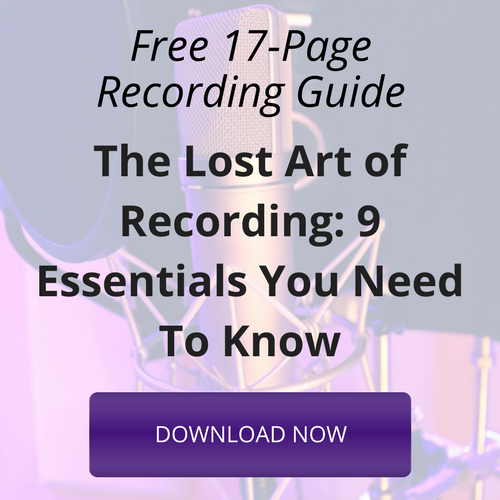 Her realizations provide a clear perspective of how independent artists should utilize their resources such as social media for musicians to their advantage.